There are three cycles that you should know about the laundry cycles. To know about those three cycles check out the info graphic. 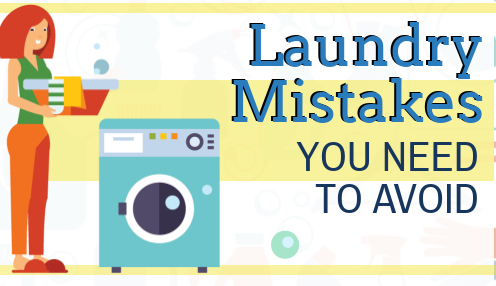 Here are some laundry mistakes that you should need to avoid. How to Keep Your Whites Shining Bright? Usually, our white washing pile is more a dingy gray or sickly yellow than a pristine white. Washing your pearly white duds with detergent can take its toll on them over time. Not only do they start resembling dusty rags, but they’re also no longer wearable.